This new series covers a variety of popular dog breeds. 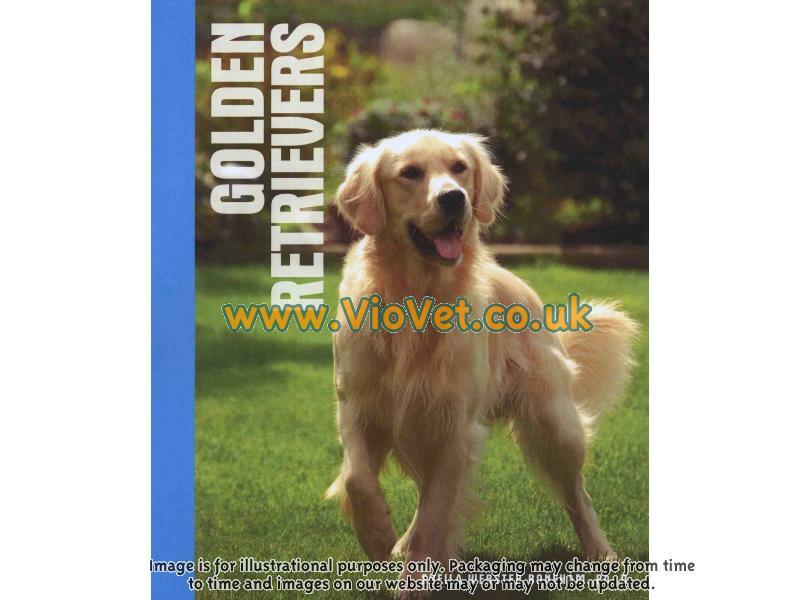 These dog books are written by an expert and contain lively text about the Breed's history, feeding, housing, training the dog to respond to commands, grooming and health care. There are currently no questions for Interpet Dog & Puppy Books Animal Series - be the first to ask one!